We discussed the issues facing Windham and how the delegation can help. We are going to do the best we can for the town. 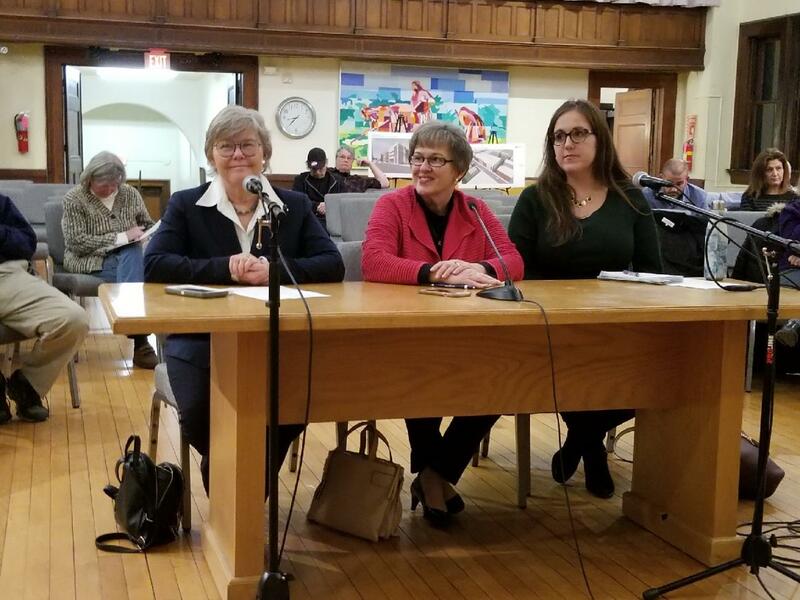 Many of the concerns we discussed related to stimulating economic development, securing funding to repair town building façades, highway tolls, Windham/Willimantic Fire and EMS dispatching, affordable housing, protecting the environment and public education.